Specialty ClinicWe provide access to surgical and specialty care by some of the region’s top specialists. Robotics-Assisted Knee SurgeryPart of our commitment to excellence in progressive healthcare is the use of robotics in our rural community. Labor & DeliveryThe birthing suite at FCMC is designed to support your entire birth experience. Home Health & HospiceOur services focus on the home, but reach beyond to friends and family, with many of our staff specifically requested based on the quality care they provide. Our dedicated staff provides the love and respect you deserve. Talking about or deciding on care for your loved one or yourself can be difficult. When residents and families choose us, it’s because we treat everyone here as part of our family. 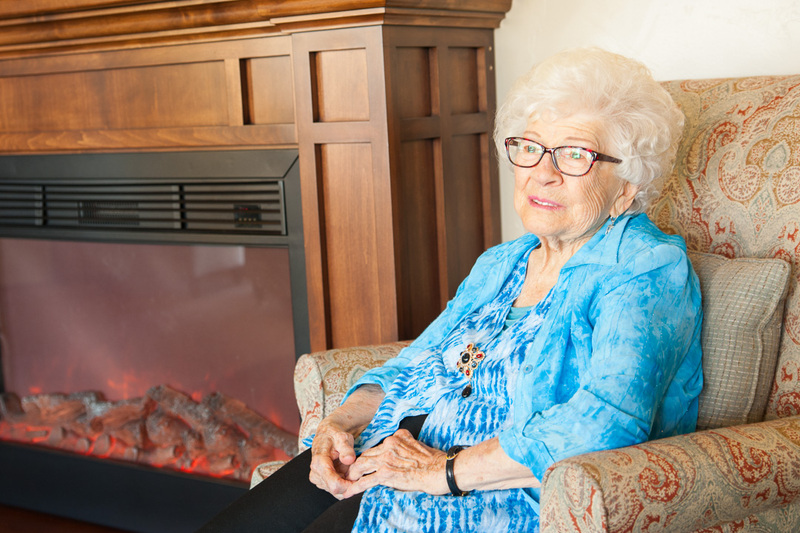 From the moment you walk in you feel right at home, with highly qualified full-time staff who are sensitive to geriatric needs. Medicare and Medicaid certified, we provide many services all under one roof to give you access to the best quality care in the area. Our SNF often cares for patients with longer-term medical needs or those who recently required hospitalization. We provide the highest level of care with an onsite Medical Director and 24-hour nursing staff (LPNs and CNAs) that has access to an onsite pharmacy, radiology, and lab. Ensuring the best recovery possible our staff provides wound care, IV therapy for antibiotics, enteral nutrition, ventilator and respiratory care, as well as dementia and memory care services. Whether you’re recovering from a surgery or a fall, post-stroke or accident recovery, our licensed staff is focused on getting you back to your optimal physical ability. Our goal is to either get you transitioned back to your home or back to enjoying life as a long-term resident. Some of the therapy services offered are physical and occupational therapy, respiratory therapy, and part-time speech therapy; all provided in an environment that promotes quality of life often better than if recovering at home alone. Need help for a short time? Allow our staff to assist. For $11/hr your family member can enjoy up to 9 hours a day in our care with the same amenities as our long-term residents. Your loved one will enjoy meals, join activities, or indulge in our resident favorite “spa” with a slide-in bathtub and onsite beauty & barber services. Our licensed staff will also help with medication or nursing needs. We also accommodate overnight stays that many take advantage of when working an overnight shift or need help for multiple days away. For those that need respite (when a loved one is in hospice), we work with your insurance to provide up to five days of care. We know it’s a hard decision about who cares for you or your loved one. Our friendly staff is here for you, with a certified activities specialist who brings something new every day (from community field trips to holiday celebrations and cultural programs) to our registered dietitian that cooks up a wide variety of food and even takes requests! Stay active with therapeutic exercise programs, relax in the comfort of your room with walls instead of curtains for privacy and take advantage of onsite beauty & barber services to look your best inside and out. Many of our residents come and go as they please, and are encouraged to do so with their families. We have a full-time social worker for intervention, advocacy, and discharge planning as needed. Family visits are also strongly encouraged for mealtime, or to participate in activities. 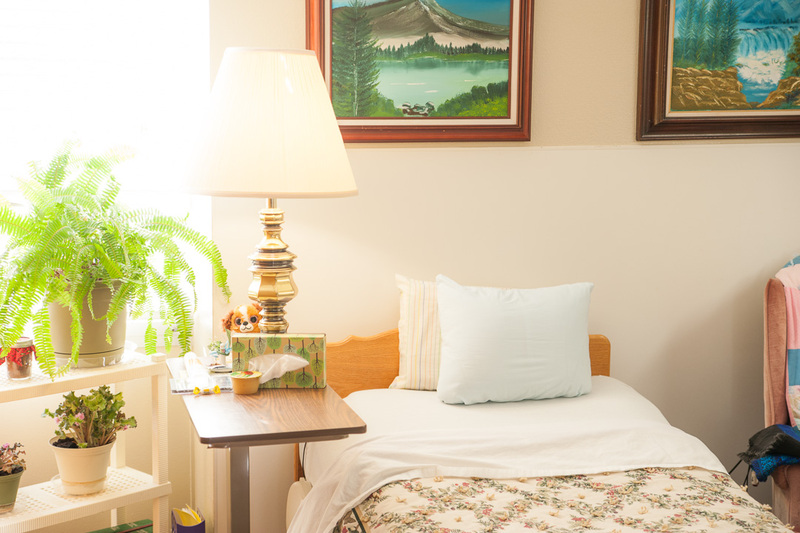 Our 35-bed facility provides a warm and friendly place to enjoy long-term or short-term care for you or a mature family member in need. Call us to schedule a tour or to make a reservation. Franklin County Medical Center is a local icon that prioritizes patient-centric care. Located in the heart of Preston, Idaho, FCMC is a 20-bed Critical Access Hospital with an attached 35-bed skilled nursing facility. We have served the Franklin County community since 1929, always providing quality professional care each patient can trust. In addition, as the second-largest employer in Franklin County, FCMC is truly committed to improving the community in as many ways as possible. © Franklin County Medical Center. All rights reserved. This institution is an equal opportunity provider and employer. If you wish to file a Civil Rights Program complaint of discrimination, complete the USDA Program Discrimination Complain Form, found online at http://www.ascr.usda.gov/complaint_filing_cust.html, or at any USDA office, or call (866) 632-9992 to request the form. You may also write a letter containing all of the information requested in the form. Send your completed complaint form or letter to us by mail at U.S. Department of Agriculture, Director, Office of Adjudication, 1400 Independence Avenue S.W., Washington, D.C. 20250-9410, by fax (202) 690-7442 or email at program.intake@usda.gov.